Finnegan is a multi BIG and RUBIG winner and is constantly winning at show level. Winner of Runner Up in Show at the Gundog Club of Tasmania. 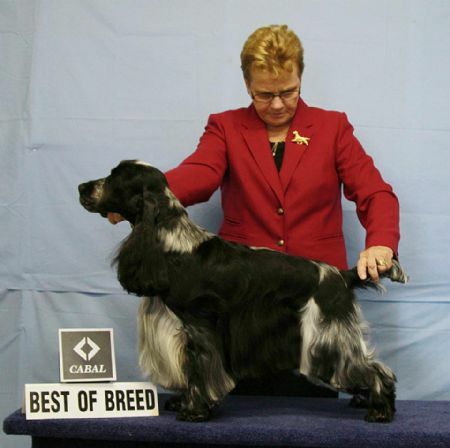 Finnegan has a beautiful head, strong topline and the exuberant nature of a Cocker Spaniel.